We’ve all heard the warning that there will be more plastic than fish in the sea by 2050. People are working on strategies to remove millions of tons of plastic waste from the ocean, but it will end up right back in it if we don’t figure out what to do with it. Plastic bottles can’t actually be recycled into new plastic bottles, and once plastic is created, it pretty much never goes away. 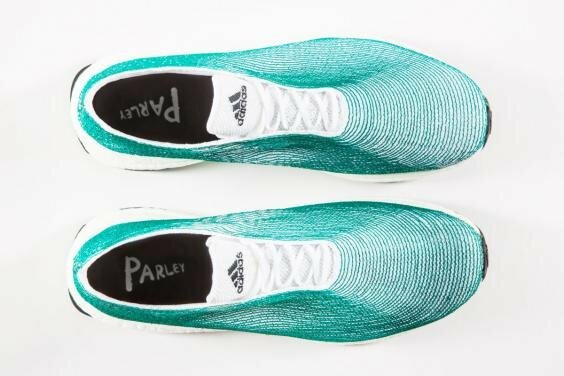 Adidas plans to get the ball rolling by making 1 million pairs of running shoes out of 11 million plastic bottles recovered from the ocean, near the Maldives. 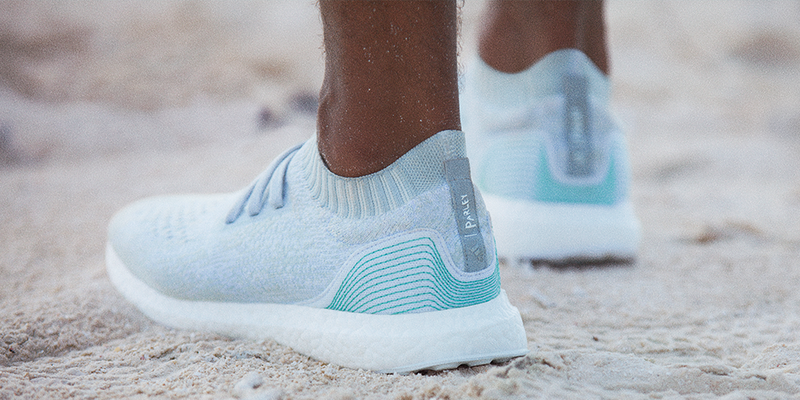 Adidas strives to eventually eliminate virgin plastic from its supply chain altogether.